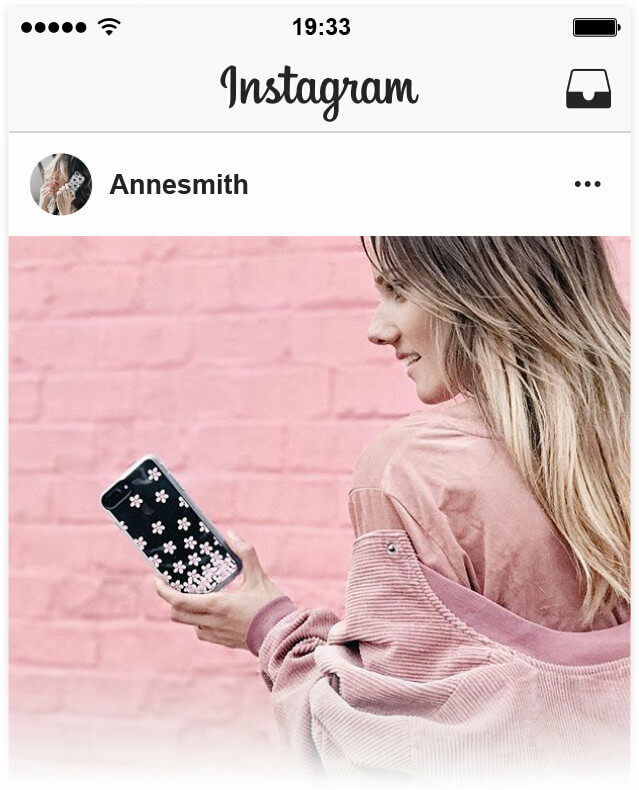 Calling all influencers! 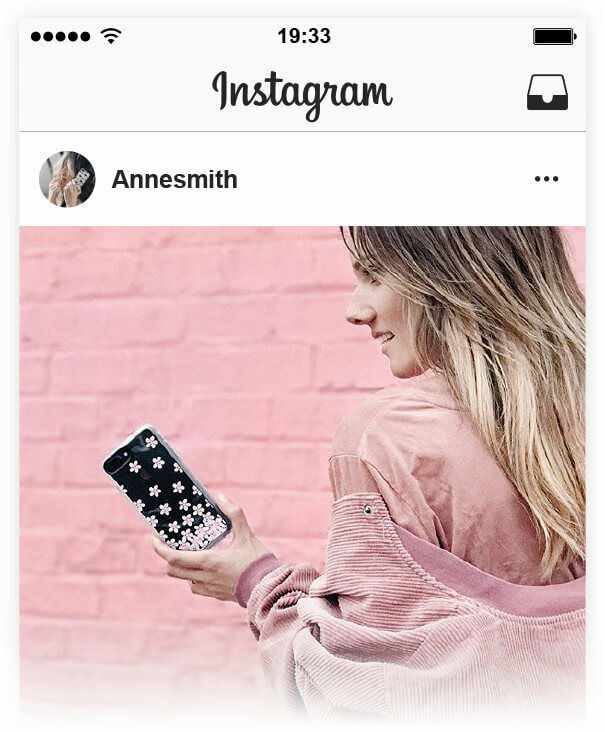 We are looking for influencers with a good eye for style. 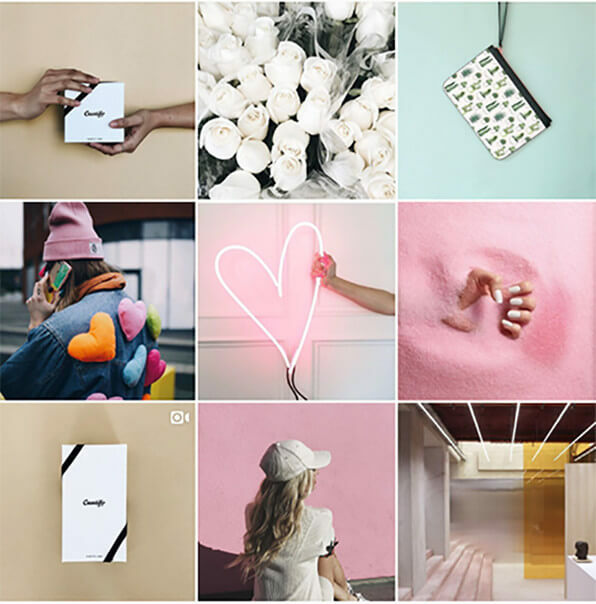 Each Casetify rep is at the forefront of the brand, spreading our message and awareness to their fans. 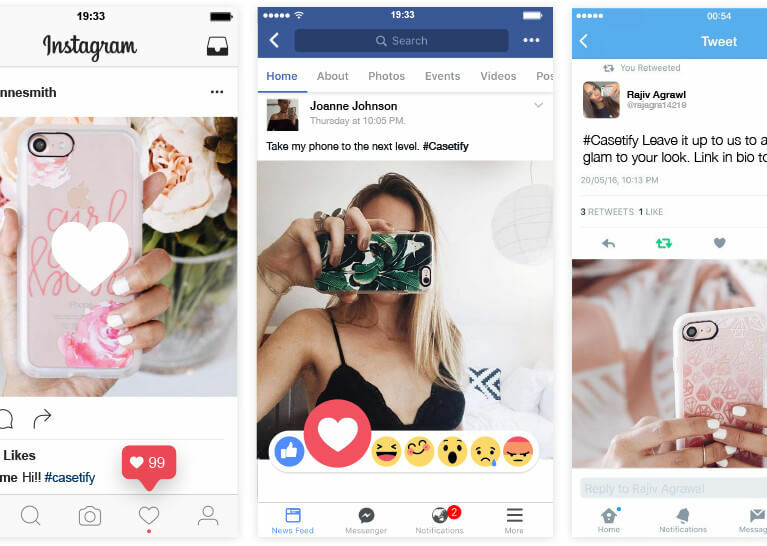 Create contents about Casetify on your social platforms. 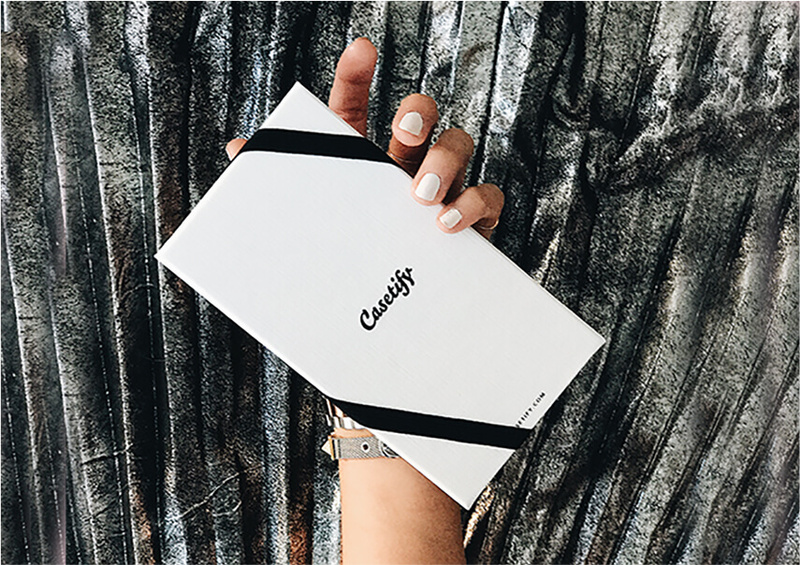 Known as a "Casetify Rep"
Be known as part of the Casetify family. 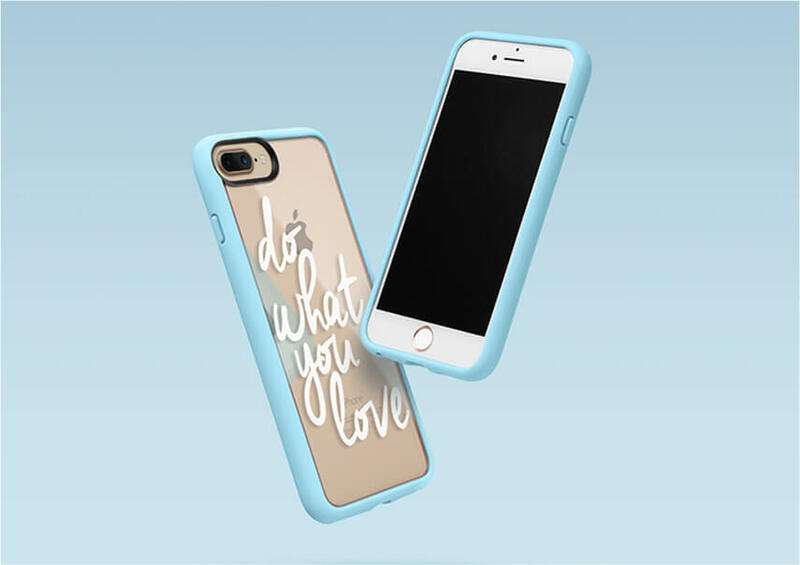 A passion product founded in 2011, Casetify is an internationally-recognized lifestyle brand that empowers self expression. We are now home to the world's leading creatives and partner with like-minded individuals in the digital space. 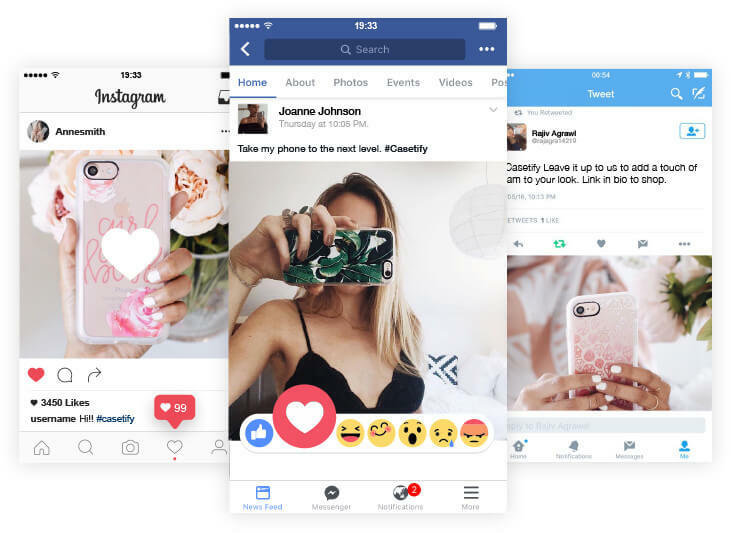 A passion product founded in 2011, Casetify is an internationally-recognized lifestyle brand that empowers self expression. We are now home to the world's leading creatives and partner with like-minded individuals in the digital space.